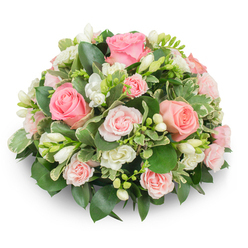 A lovingly created funeral arrangement that is made to help you express your unconditional love, admiration and deep sorrow in times of grief. 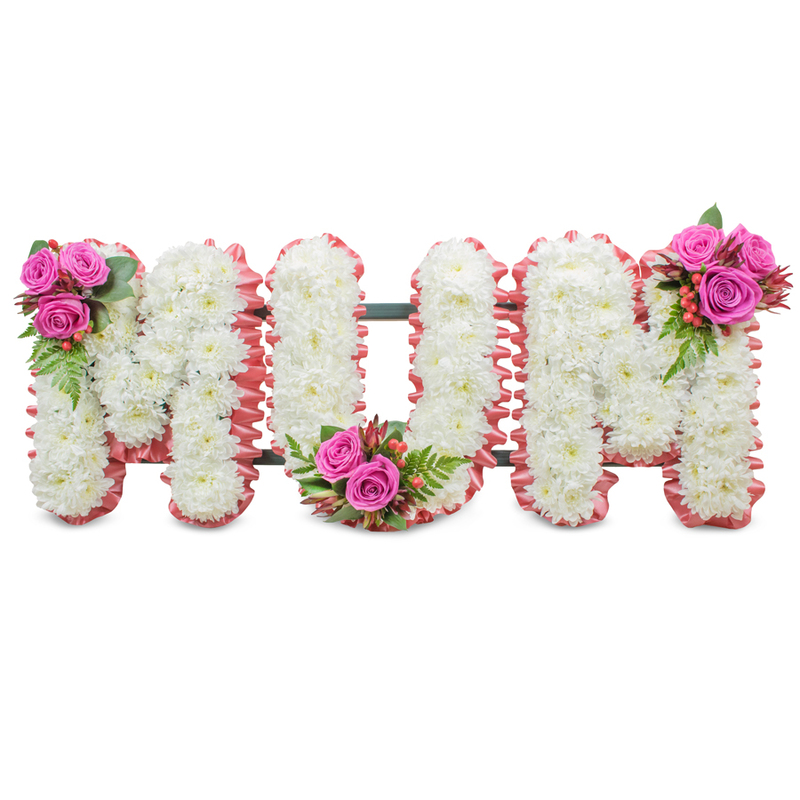 When words are not enough, this combination of white chrysanthemums and pink roses is a good way to honour the dearly departed and show how much you are going to miss them. 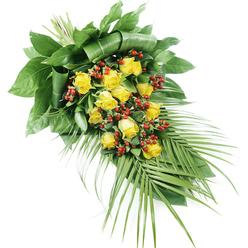 The company operated very honestly and reliably. The family really appreciated this beautiful arrangement. It was the best tribute I could wish for! Thank you so much for the trouble-free experience. 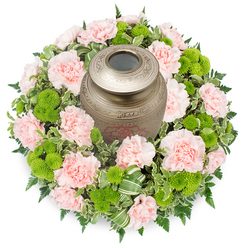 I had some troubles with finding the most special tribute for my mother. Finally I decided to give this company a call and speak with their team. I'm so grateful that they turned out to be very friendly and listened carefully to what arrangement I was looking for. Excellent service! Very professional customer service. 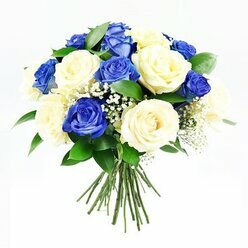 I called to order this beautiful arrangement and was treated with great respect. Really appreciated that. On the day of the delivery, they were kind enough to send me a confirmation email that my order was delivered. I can't express how devastated I was because of my mother's death... 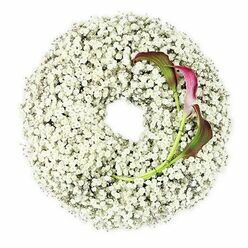 Contacted handy Flowers as a friend of mine recommended them. I have to say that they went way beyond their responsibilities to make sure that I get just the tribute I wanted. Big thank you! 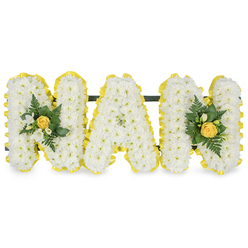 It was a really difficult time for me and I want to thank Handy Flowers for helping me out with arranging the most beautiful flowers for my mum's funeral. The person I spoke on the phone with was really nice and friendly. Just what I needed during that painful time. Thank you very much!